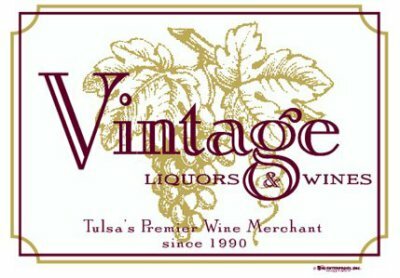 Vodka, Rum, beer, wine, or whatever else you are looking for, you can find what you need here at Vintage Liquors and Wines. Looking for something specific, ask us and we will order it for you. Having a party? Let us help you make it special. Ask our staff about becoming an Elite customer. Get better discounts when you buy wine or beer! Give us your email and recieve notices on any tastings that we host! Discover your favorite drink today! Our employees are eager to help you find what you need for that new drink recipe or what to pair with your next meal. We are here to assit you. If you have any questions or are wanting us to special order a product for you, please do not hesitate to send us a message.